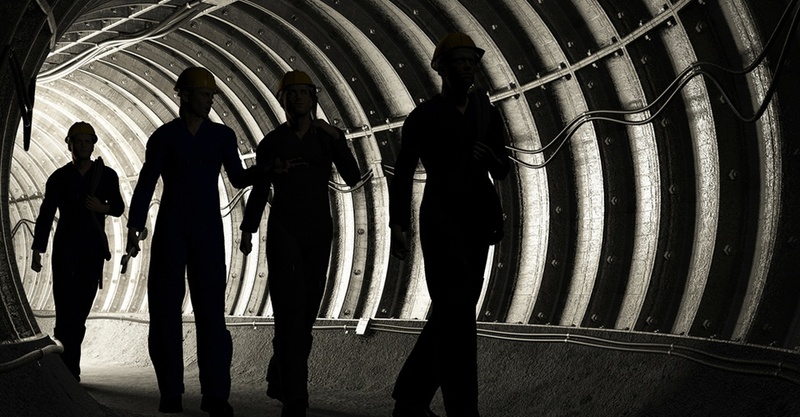 Last month, the Mine Safety and Health Administration (MSHA) published a final rule regarding the examinations of working places in metal and nonmetal mines. This amends a rule issued in January, 2017. Create an examination record before the end of each shift. The effective date for the ruling is June 2, 2018. There are several opportunities left to attend a stakeholder meeting in person or via teleconference to learn more. For complete details, see MSHA’s announcement here. If you’re an EHS professional in the mining and extraction industry and need safety training for your workers, HSI’s Vivid Learning Systems offers MSHA Part 46 and Part 48 training. Vivid's MSHA Part 48 Surface New Miner virtual classroom is the most convenient and innovative solution for miners, contractors and entities serving the surface mine industry. The training plan for this virtual classroom course is approved by the MSHA and at completion workers will obtain their 5000-23 certification. Refresher training course also available. MSHA Part 46 regulations require that new miners, or first-time workers, complete a minimum of 24 hours of training within their first 90 days of employment, 4 hours of which must be completed prior to beginning work at the mine. Vivid offers MSHA Part 46 New Miner certification online safety training with over 8 hours of training created to meet 30 CFR 46.5 requirements, an additional 16 hours of task specific supplemental training. This comprehensive certification is conveniently available to workers, from miners to contractors, needing to access a mine site and work safely. For more on Vivid’s comprehensive library of online safety training, click the button below.